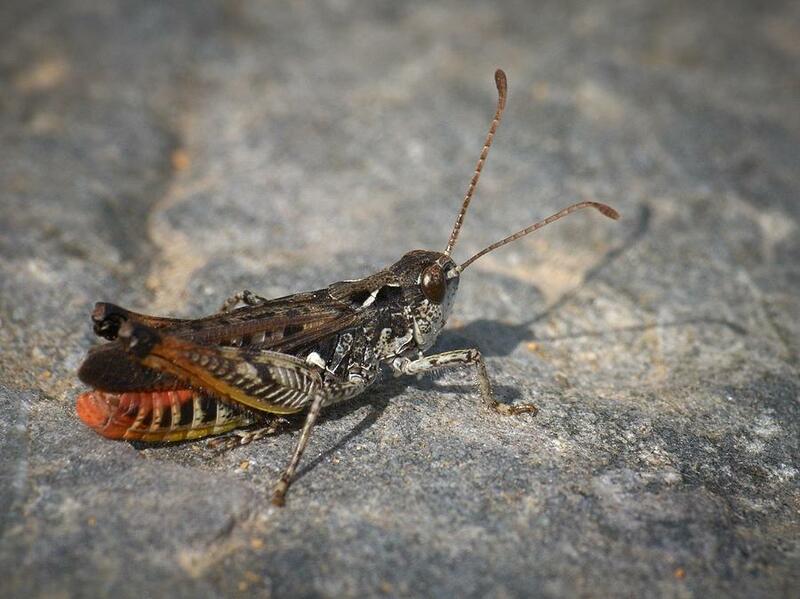 Mottled Grasshopper is a photograph by Jouko Lehto which was uploaded on October 7th, 2010. Mariola, Thank You for the feature in the BUGs BUGs and more BUGs group! Mariola, Thank You for the feature in the 500 views group!